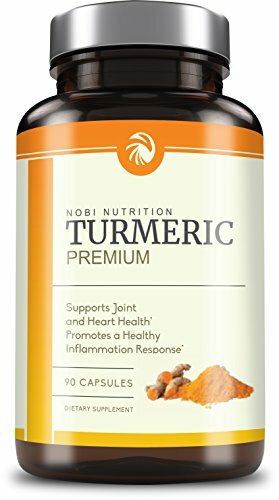 ENHANCED ANTIOXIDANT AND ABSORPTION *: The perfect, all natural complement to any healthy and active lifestyle, Nobi’s Tumeric delivers over a gram of pure whole turmeric root enhanced with a concentrated 95% curcuminoid turmeric root extract to provide all protective antioxidant benefits of this amazing whole food. 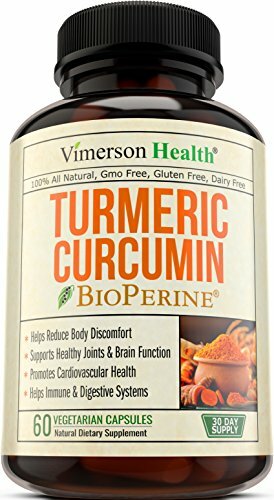 For optimal benefit, we also included BioPerine®, a black pepper extract known to significantly increase the body’s ability to absorb turmeric, especially the curcuminoids. ★ WE GUARANTEE 100% SATISFACTION: Feel the ease in your joints, or your money back! ★ ALL NATURAL, NON-GMO! No hormones, no preservatives, no artificial ingredients, no antibiotics, no gluten, no wheat, no dairy, no sugar, no cholesterol, no yeast, no soy, no kidding! We believe that only natural ingredients should be digested, by you, for best results. 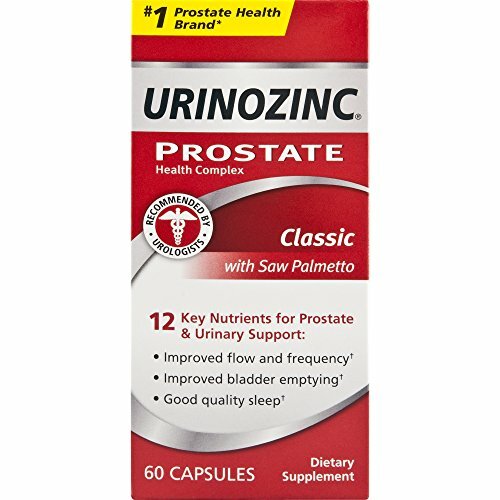 URINOZINC: THE SOLUTION You do not have to suffer with the annoying, disruptive, and embarrassing issues of an aging prostate. If you are getting up more than 2x per night, can’t sit through an entire movie or business meeting without going to the bathroom, its time to find a solution. WHO IS THIS PRODUCT FOR? Men, Over 40 who are experiencing the negative issues associated with an aging prostate. These include frequent urination, especially at night leading to interrupted sleep. 50% of men over 50 experience issues associated with an aging prostate and this percentage increases with age. 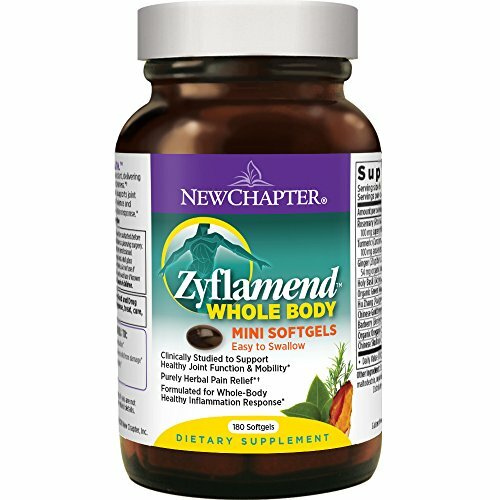 This product works best for men with mild to moderate issues. This product is not meant for women. WHY IS THE PRODUCT CALLED URINOZINC PLUS? It’s called Urinozinc to highlight the important role of zinc, a critical nutrient for prostate health and the proper metabolism of testosterone. The prostate gland holds the highest concentration of zinc of any part in the male body. 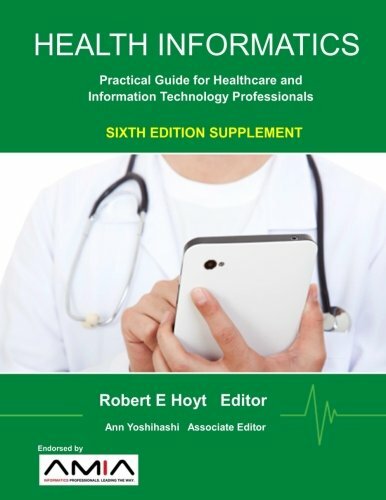 THE “Ur” signals that we designed a product that Urologists would recommend. 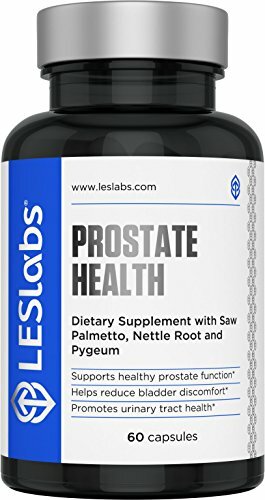 The PLUS is for Saw palmetto AND Beta sistosterol, the 2 most well known and clinically studied plant based nutrients for prostate health.